Makeup with Bella: Microdermabrasion - what is it? 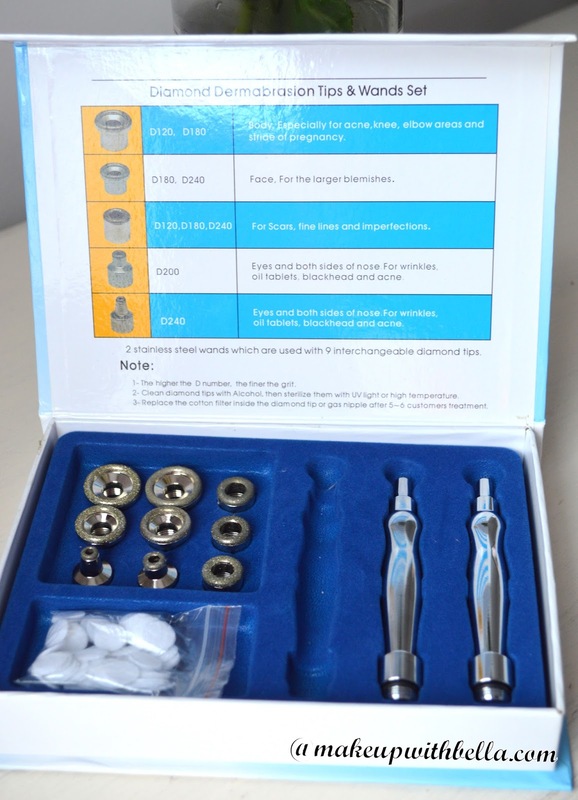 What is the diamond microdermabrasion? Diamond Microdermabrasion is a kind of mechanical peelingconsisting in a mechanical exfoliation of the skin through a controlled stream of microcrystals. Microdermabrasion is an innovative technique that using a mild and mechanical exfoliation, significantly improves the functioning of the skin. Diamond microdermabrasion is a popular method exfoliationconsisting in mechanical abrasion of the stratum corneum by varying the size of the heads, which are covered with fine diamond grains powered vacuum, extracting with a special suction pump. Thanks to the mild removal of the upper epidermal layers, in its deepest layer, comes to creating new, nutritious cells that replace damaged cells. Diamond Microdermabrasion is especially recommended to those who have delicate skin, prone to allergies and irritations. The treatment is completely painless. 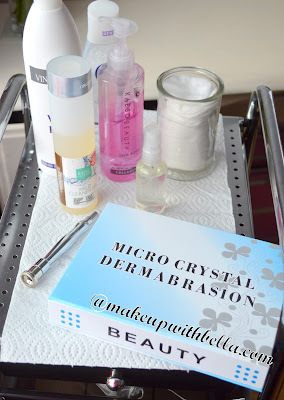 When is the best time to do the microdermabrasion treatment? Microdermabrasion is a cosmetic procedure which the best to do in autumn and winter. Then the skin needs the most a solid peeling. Remember that the summer is the time when our skin produce huge amounts of sebum and been exposed to contamination, which lowered its condition. Probably many of us, as a souvenir after the summer, has a lot of sun spots on the face. The usual peels and masks are not effective enough to look healthy and radiant. In such situations for the rescue comes to us the microdermabrasion. What are the indications for the diamond microdermabrasion? stopping the aging process of the skin. The effects of the treatment? 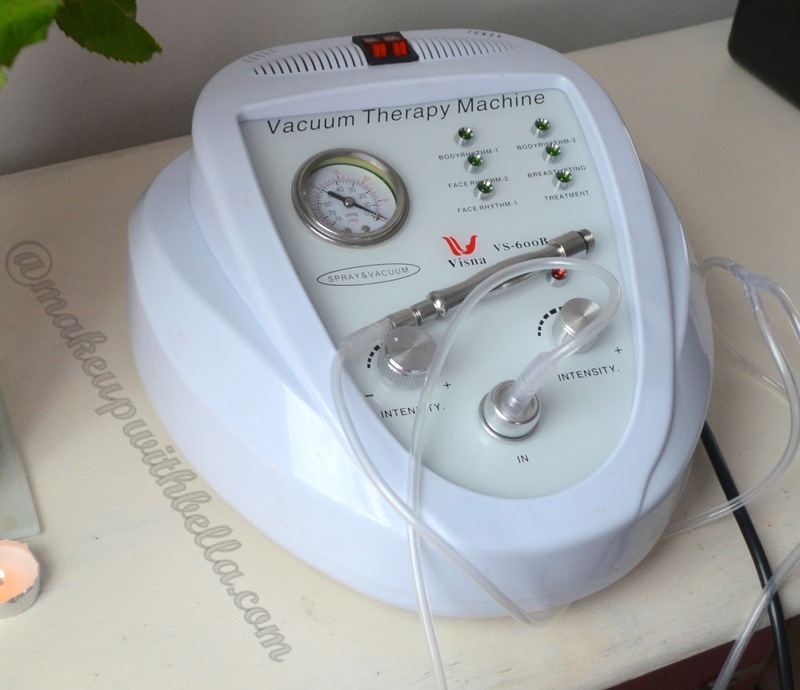 stimulation of microcirculation, contributing to the better nourishment of skin cells. What you should know before the surgery? There is no need to prepare the skin in some special way before the treatment. However, we must remember that for 5 days before the treatment to avoid any hair removal creams, waxing, peeling gels and creams for the face. What must be remembered after the diamond microdermabrasion? We should remember up to 48 hours after the treatment to avoid sunbathing and swimming in chlorinated water (swimming pools). Also remember to drink plenty of water and use sunscreen creams. I would add that we should do three to five treatments at intervals of one or three weeks to see the best results. 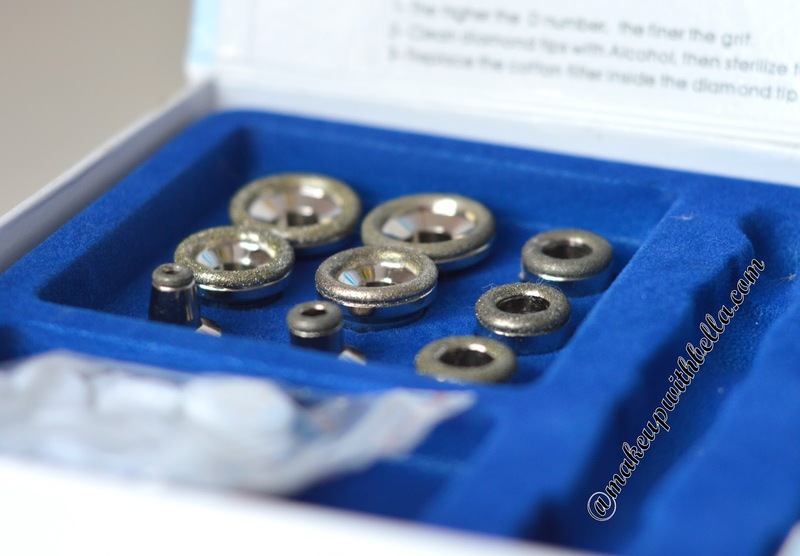 Have you ever undergone the diamond microdermabrasion? What are you experiences? Or maybe after reading this post, would you like to try to undergo this treatment? Please comment below or on Facebook.